2 Responses to First post, an example of my work. What a cool post. Thanks to you.. 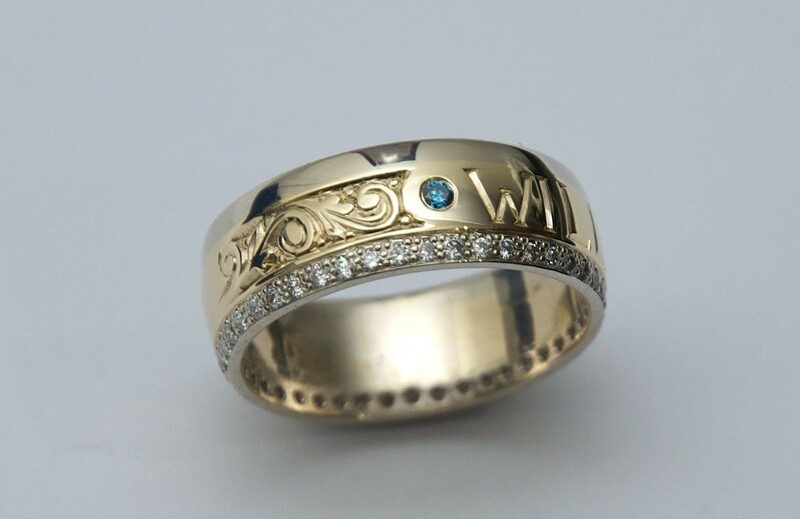 I love the family inspired ring… would love with my two kids names….